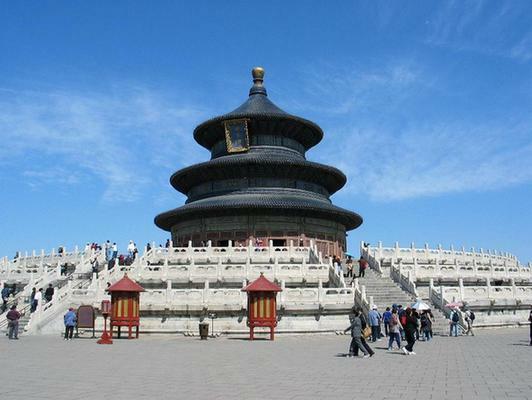 China's capital city of Beijing is flush with history dating back three millennia. Beijing has been the seat of central power of either a state or nation for over 850 years. Five dynasties held their central courts in the city. It can be no surprise that many cultural and historical sites are scattered across the city. Among them, six cultural sites have been placed on the UNESCO World Heritage List. 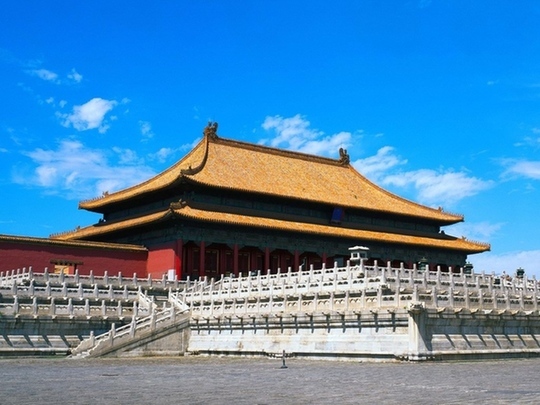 The foremost cultural site is undoubtedly the Palace Museum, also known as the Imperial Palace or the Forbidden City. Located at the center of Beijing, the vast swaths of buildings were built between 1406 and 1420 AD during the Ming Dynasty. Twenty-four emperors of the Ming and Qing Dynasties (1368 to 1911 AD) resided there. The palace occupies an area of 720,000 sq. meters and is considered to be world's largest existing and most well preserved imperial building cluster. On its website, UNECO praises the Forbidden City, writing: "with its landscaped gardens and many buildings (whose nearly 10,000 rooms contain furniture and works of art), constitutes a priceless testimony to Chinese civilization during the Ming and Qing dynasties." The Forbidden City is an absolute must-see for anyone visiting Beijing. 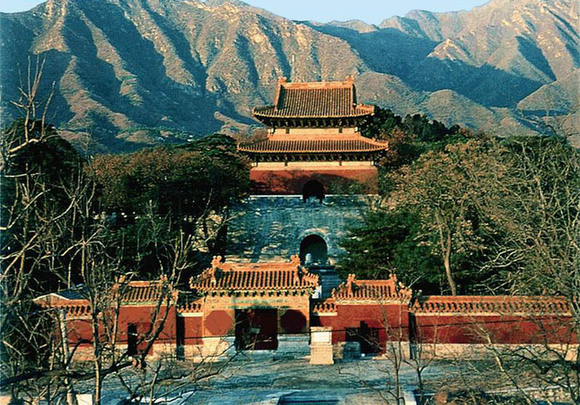 Another cultural site that any visitor cannot miss is the Badaling section of the Great Wall. 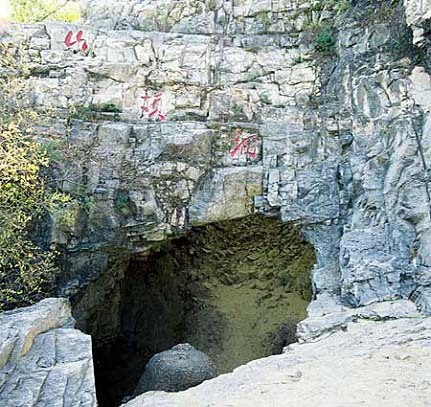 The section, located in Beijing's suburban county of Yanqing, was built in 1505 AD during the Ming Dynasty. It fully demonstrates the architectural characteristics of a military fortress built during the Ming period of Chinese history. The nearly 2.5 mile long section of the Great Wall, coupled with convenient modern infrastructure, is one of the hottest tourist spots in China. 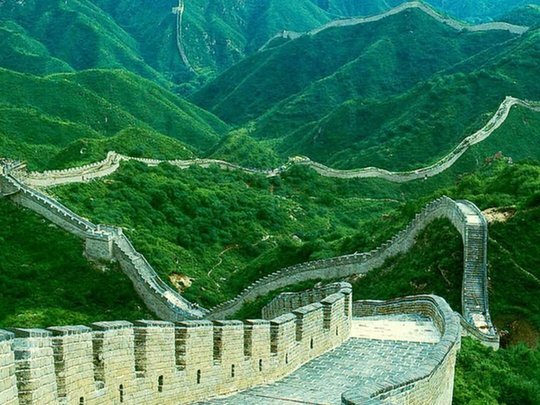 UNESCO says that, "the Great Wall of the Ming is, not only because of the ambitious character of the undertaking but also the perfection of its construction, an absolute masterpiece." Other cultural sites on UNESCO's list are the 300 hectare imperial garden, the Summer Palace, which was built and expanded during the Qing Dynasty (1644 to 1911 AD); the Temple of Heaven, an altar which emperors used to make ceremonial sacrifices to Heaven; the Imperial Tombs where 13 emperors of the Ming Dynasty (1368 to 1644 AD) are interred; the Peking Man Site, an archeological site at Zhoukoudian where remains of Sinanthropus pekinensis or the Peking Man, who lived in the Middle Pleistocene, were discovered along with remains of Homo sapiens dating back to more than 20,000 years ago. 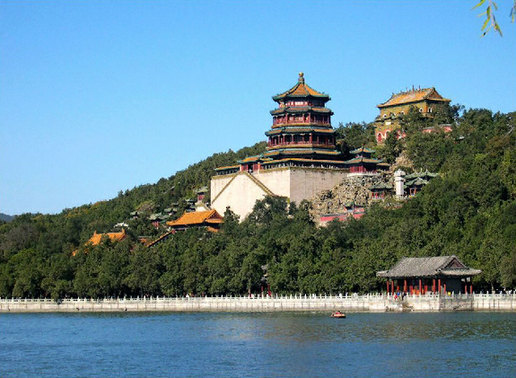 In addition to the above mentioned six places bearing outstanding cultural significance, Beijing has a large number of old monasteries, temples, shrines and official residences dating back hundreds of years. You can find a lot of buildings left from the colonial period and the Republic of China (1912 to 1949) as well. Beijing is certainly a city full of culture and history.